Building off UFC Denver’s most unexpected knockout, we decided to take a look at some of MMA’s most bizarre finishes. We have 25 years of fights to choose from. Last weekend’s (Nov. 10, 2018) UFC Denver was the promotion’s 25th-anniversary show. 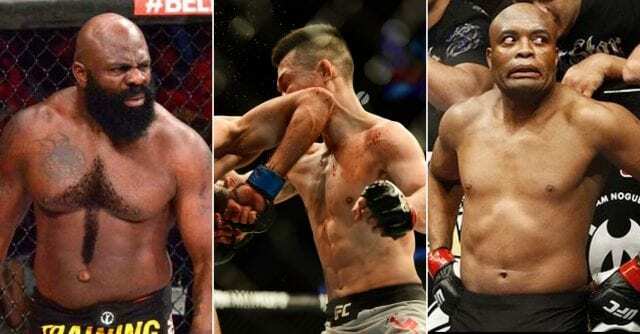 The main event between Yair Rodriguez and Chan Sung Jung will go down in history as one of the best fights of all-time and one of the most insane ending sequences you will ever see in MMA. The UFC has given fans 25 years of MMA and given birth to countless other promotions that have in turn provided fans with even more entertaining fights. In a sport where you are literally fighting for your life, the term bizarre can be far-ranging. For that reason, and for the sake of this list, let’s just say a bizarre ending in a fight is something that is likely never to happen again. 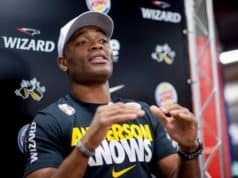 When Anderson Silva broke his leg in his championship title rematch with Chris Weidman, it was the first time many fans had ever seen an injury of that ilk. It was not, however, the first time that same leg break injury had happened inside the Octagon. The now-deceased Corey Hill broke his leg at UFC Fight for the Troops on Dec. 10, 2008. 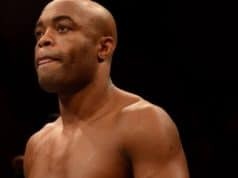 Unfortunately, many fighters in several different promotions have since suffered similar leg injuries. 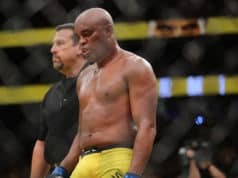 Silva has now fully recovered from this bizarre fight-ending injury but he has only had three fights since that fateful night in December 2013.